Deadpool has been a huge success, but honestly, the most fascinating thing about it is how it’s changed the conversation about superhero movie ratings. Case in point? 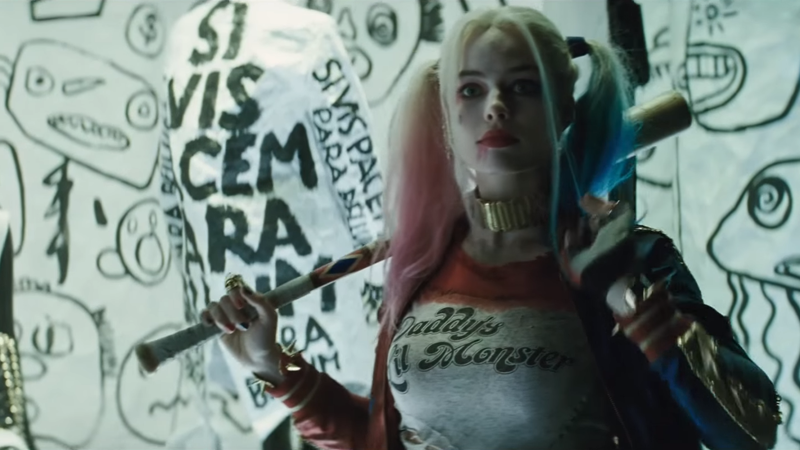 Suicide Squad producer Charles Roven has had defend the fact that his movie is targeting a PG-13 rating. I think right now we’re going for the PG-13. I don’t know that that’s going to materially change. We can give that movie the edge that it needs and still maintain a PG-13. He’s basically saying, “Don’t worry, it’ll still be good, even if it’s not R-rated!” Because that’s a thing that actually needs saying now, apparently. Now, honestly, if there was a superhero movie on DC’s slate right now, Suicide Squad would be the one that you’d imagine would be best-suited to an R-rating, given the cast of characters and the general tone. So questioning if it ever aimed for an R-rating is probably sensible—it would be a great fit for the movie. But can you imagine, maybe two months ago, getting a quote like Roven’s above? Deadpool has changed the conversation dramatically, in such a short timeframe. And, as James Gunn sagely predicted, it seems the wrong lessons are being taken from it from the get-go. That’s not to say there isn’t space for some of these movies to be rated higher than PG-13, but not everyone should suddenly be clamoring for every superhero flick to be R-rated just because Deadpool did so well. Its success was in its adaptation of the character, not because of its rating.